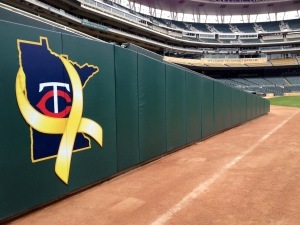 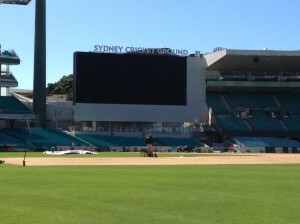 PROJECT: Wall Pads CLIENT: Minnesota Twins LOCATION: Minneapolis, MN PROJECT DETAILS: Installation of stadium wall pads. 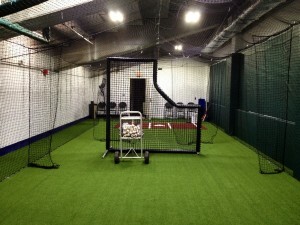 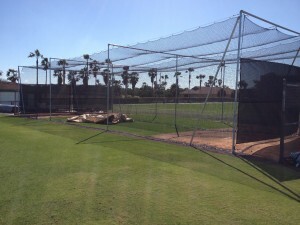 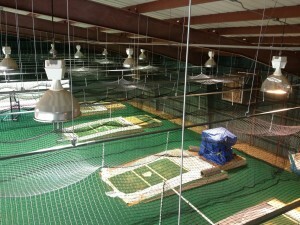 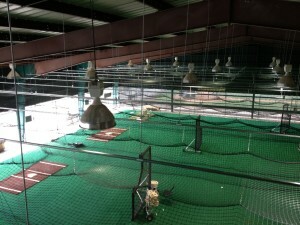 PROJECT: Retractable Batting Cages CLIENT: Pittsburgh Pirates LOCATION: Bradenton, FL PROJECT DETAILS: Installation of retractable batting cages and nets. 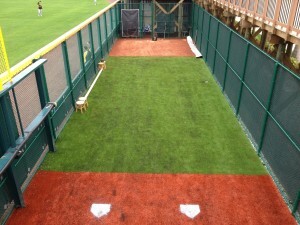 PROJECT: Outdoor Batting Cages CLIENT: Pittsburgh Pirates LOCATION: Bradenton, FL PROJECT DETAILS: Installation of structure and netting around existing synthetic turf bullpen area to create outdoor batting cages. 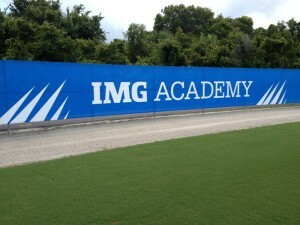 PROJECT: IMG Academy Baseball CLIENT: IMG Academy LOCATION: Bradenton, FL PROJECT DETAILS: TLI Sports, Inc. installed a custom windscreen to be used by athletes training at IMG Academy in Bradenton, FL.